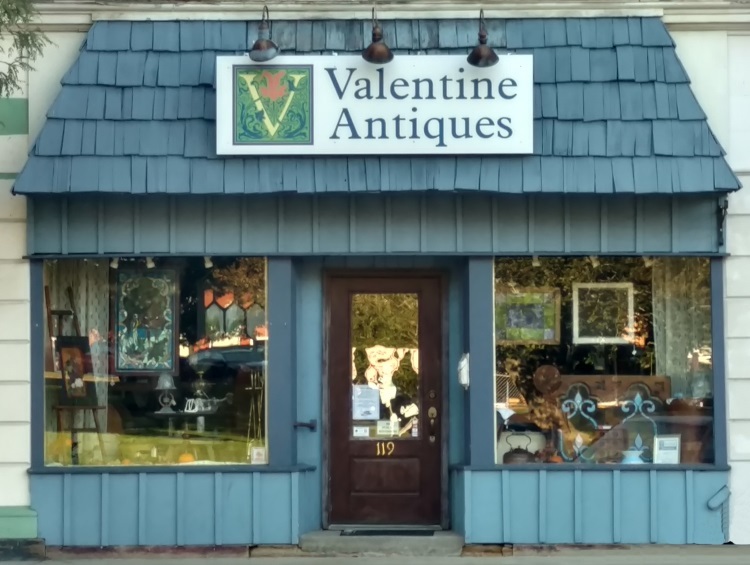 Valentine Antiques offers a wide range of antiques from furniture to linens, vintage jewelry to upholstered seating and stained glass to antique tools. But that’s not all – there is something for nearly every taste and style. Check out our News feed, Gallery and Facebook page to see the latest additions to our growing collection of fine antiques and vintage collectibles. Valentine Antiques is always interested in purchasing quality items. If you are interested in selling or trading, Valentine Antiques is only a phone call or short drive away. We’re more than happy to discuss your selling situation and the options available to you. Valentine’s Vault is now open in our lower level. The Vault, with 1,000 additional square feet, will nearly double the space in our shop, allowing us to bring you twice the fun and twice the treasures. Whether you’re familiar with us or looking for a new place to search for your favorite antiques, we invite you to visit us and take a look for yourself. We are showcasing furniture of all types and styles. Are you looking to make a statement with a dry bar? Try using a dry sink or antique ice box. You might find a primitive wardrobe, pie safe or jelly cabinet for that extra storage space you’re dying to have. Maybe, you just need a cute end table or coffee table. Come in and look – you never know what you’ll find. The Vault also features lighting, including ceiling, floor and banquet lamps. And, our favorite Gone With the Wind lamps are displayed as well. 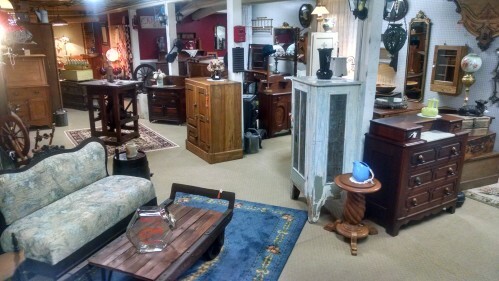 Framed prints, pictures and art, and stained glass, and cast iron favorites, and trunks, and mirrors and so much more! Come in and see it for yourself — you won’t be disappointed! Copyright © 2019 Valentine Antiques. All rights reserved.